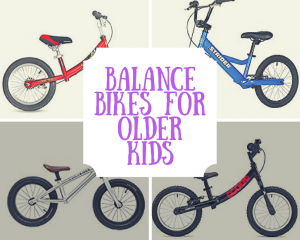 What are the Best Balance Bikes For Kids? 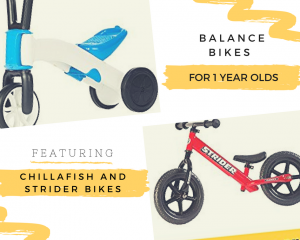 If you’re looking for the features that make the best balance bike for kids you’ve come to the right place. 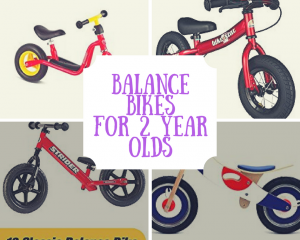 I bought a balance bike for my youngest son aged 2 and it was one of the best gifts we ever got him. He used the bike practically every day for almost 2 years. 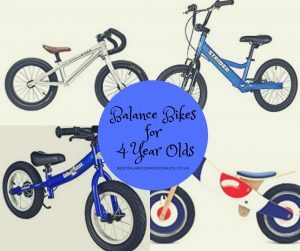 After seeing my son on his balance bike several friends and relatives got balance bikes for their children too, but they didn't always seem to have the same success. After doing some research, I realised I’d bought my son a perfectly sized and designed balance bike for his age and size. It was a bit of a fluke I’d bought one that suited him so well. My friends had bought balance bike which were the wrong size and weight for their child. So their children had struggled with the bike. 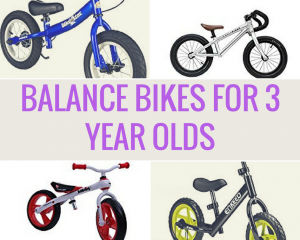 Hopefully this website can help you find the right balance bike for your child. 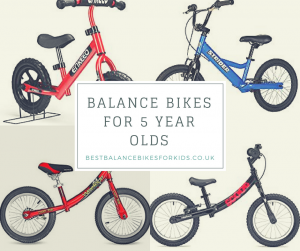 Different balance bikes will suit different children. But, it’s actually quite simple to find the right sized balance bike with the right features for your child. A good place to start is their age and size.